The CFO owns the company’s official financial position, and seeks to be a strategic partner with all other departments. 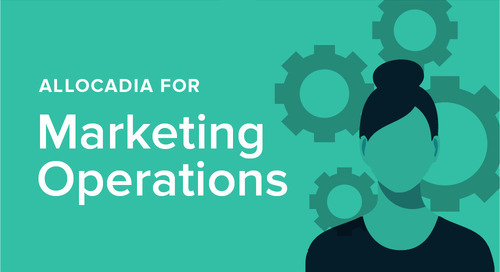 Read this tip sheet to find out how Allocadia helps CFOs reach their goals. 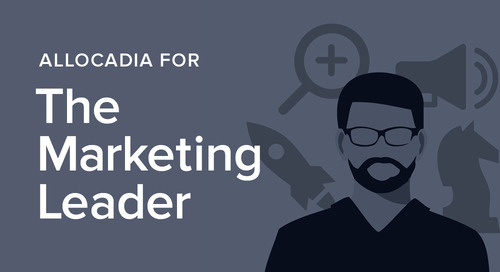 A one-page tip sheet outlining how Marketing Leaders will benefit from Allocadia.